Lenovo S5 specifications, price, review, first impressions and everything you need to know. Lenovo S5 comes with a 5.70-inch full-screen display, Snapdragon 625 processor, 3GB of RAM and 13-megapixel dual rear camera. Read more to find out more. 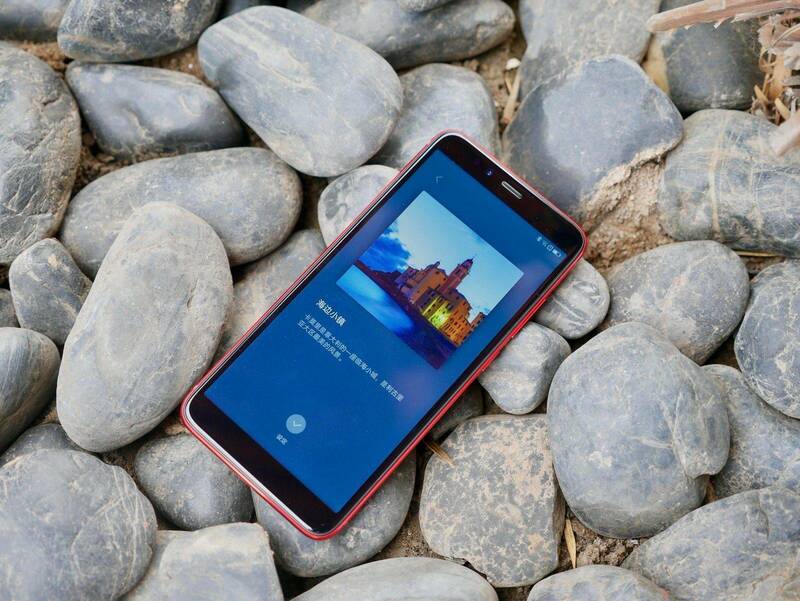 On March 20th, Lenovo Mobile held its first new product launch conference in 2018 and released three new products including S5, K5 and K5 Play with different specifications and price. It is worth noting that this was the first conference after the return of former CEO of ZUK to Lenovo mobile phones. Out of three models, Lenovo S5 gave us the experience of the high-end smartphone even with its average hardware specifications. The starter version is priced at around 160 USD. When you take the Lenovo S5 in your hand, it is difficult to relate it to a budget smartphone. The metal surface, the connection of injection signal bars and metal fuselage to the grinding of the edge curvature, to the “crater” at the camera’s raised area gave us a premium feel. 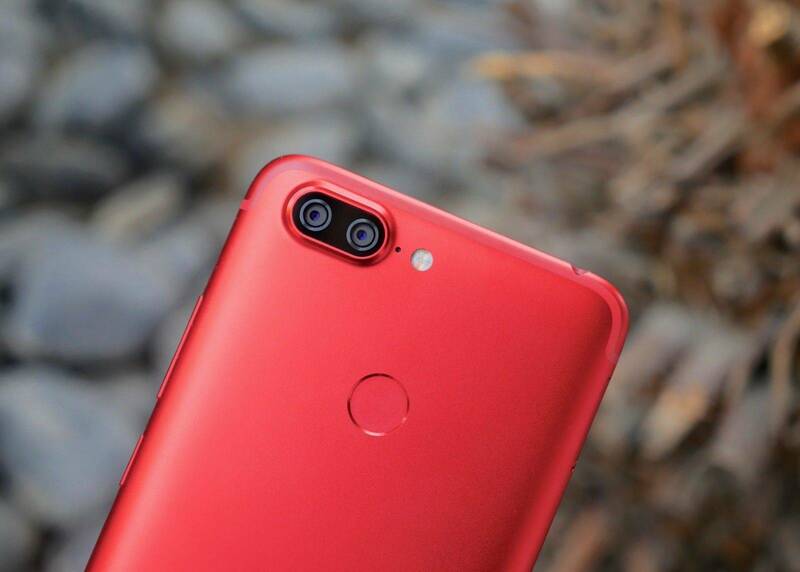 The design of this phone doesn’t indicate that it is a budget smartphone. Especially in the middle of the frame, the Lenovo S5 uses an edge processing technology similar to that of the vivo X20. The contact area between the palm and the middle frame is only about 3 mm, and the large curved surface sits between the middle frame and the back cover. 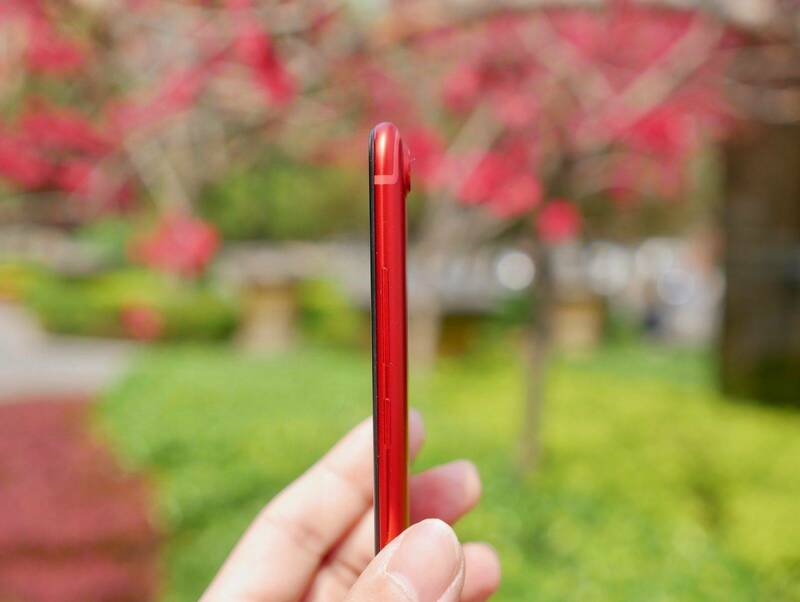 The Lenovo S5 looks thin and comfortable on the hand. It’s not difficult to say that just looking at the craftsmanship and feel, the Lenovo S5 is the best of all budget smartphones. Lenovo S5 comes with a 5.7-inch full screen. However, when you light up the S5 screen, you might not see the display covering full area. This is not because there are problems on the front but this is a common problem for an entry level full-screen smartphones. The Lenovo S5 uses a 5.7-inch 18:9 LCD screen but Lenovo S5 has done a fair amount of control in terms of screen borders. It’s not much, but it’s not really related to narrowness. In addition, the screen resolution of the Lenovo S5 is FHD+ (2160X1080), and there is no problem with the resolution. However, the screen’s lamination process seems to be somewhat general and does not look very transparent. 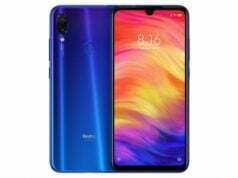 However, considering that many mobile phones with the same price stay at the resolution of the 720p level, the display quality of the Lenovo S5 screen is also not an issue. ZUI 3.7 provided by the Lenovo S5 also provides a full-screen gesture (U-Touch 4.0). The operation mode is similar to that of other products. 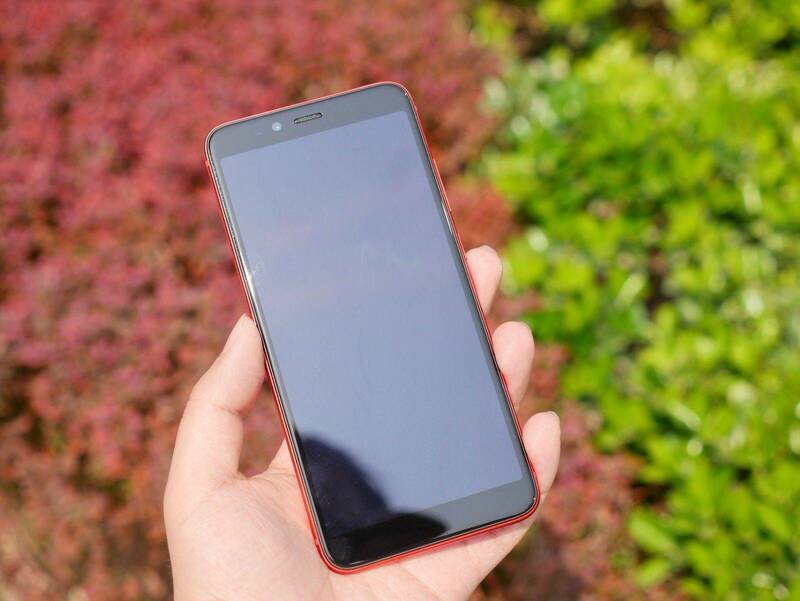 The specification of Lenovo S5 included Snapdragon 625 processor, a common CPU platform in the budget segment these days. 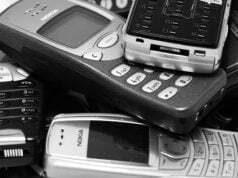 It is available in 3GB + 32GB, 4GB + 64GB, and 4GB + 128GB models. The current system version of S5 is ZUI 3.7 (it will be upgraded to ZUI 4.0 later on). Based on Android 8.0, the system fluency is somewhat average. This may be related to software optimization in the initial stage of listing. Even if it is snapdragon 625, the system performance could be smoother than the current level. There is room for later improvement. 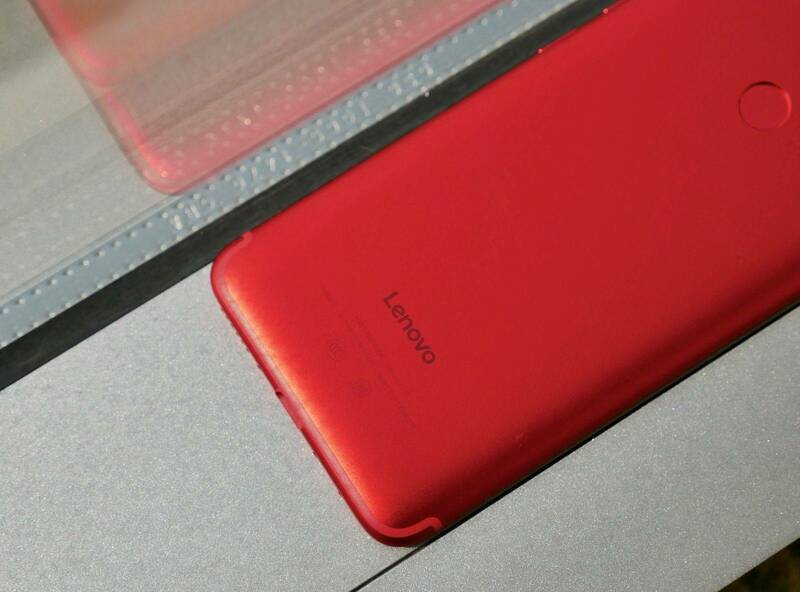 Due to the thinness of the airframe (7.8 mm, 155 g), the battery capacity of the Lenovo S5 is not too large at 3,000 mAh. However, this capacity is accompanied by a power-friendly Snapdragon 625 CPU, the battery life of Lenovo S5 should not be a big problem. One of the main specifications of Lenovo S5 is charging. It not only uses the USB Type-C, but also supports fast charging. It also comes with a charging adapter with a maximum power of 15W, which is quite rare. 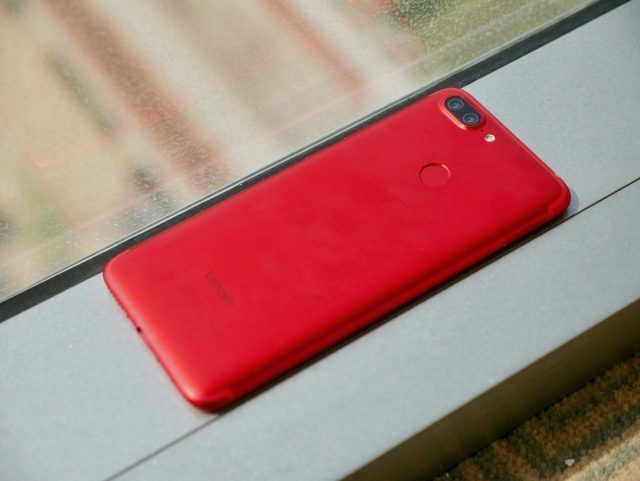 The Lenovo S5 is equipped with a 16-megapixel front camera million front, claimed to support 100 beauty modes, and a rear-mounted 13-megapixel dual camera. The dual camera of Lenovo S5 includes one color lens and one monochrome lens. The dual camera will be used to apply bokeh effect in pictures and capture black and white photos. In the interview after the conference, Ms. Qiao Jian, senior vice president of Lenovo Group, disclosed that Lenovo will use Lenovo’s and Moto’s dual-brand strategy in the future, among which the Moto brand will have more mid-to-high-end models launched, while Lenovo brand will emphasis on price/performance. Of course, if Lenovo wants to strengthen its market in budget phone segment, upcoming products need to further improve the performance and camera. 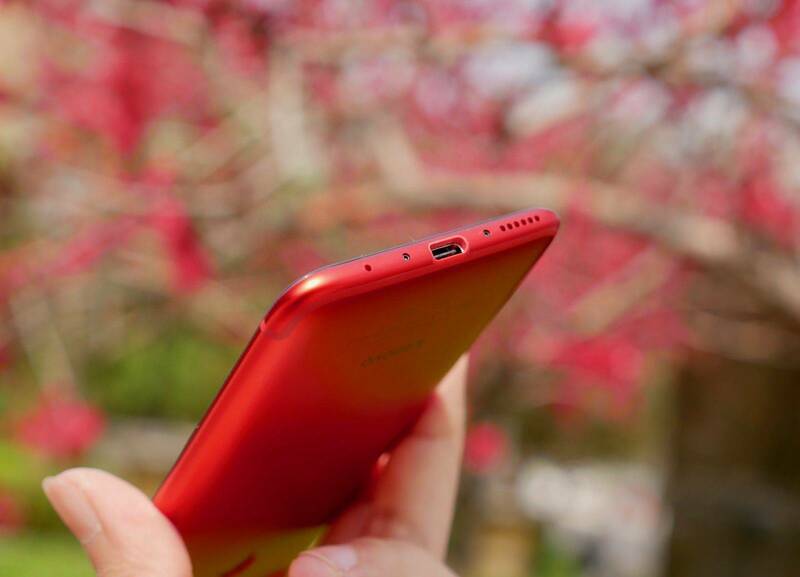 The Lenovo S5 has one of the best appearances and a rare USB Type-C plus fast charging at an affordable price. If you look at the above facts, Lenovo S5 is worth considering. 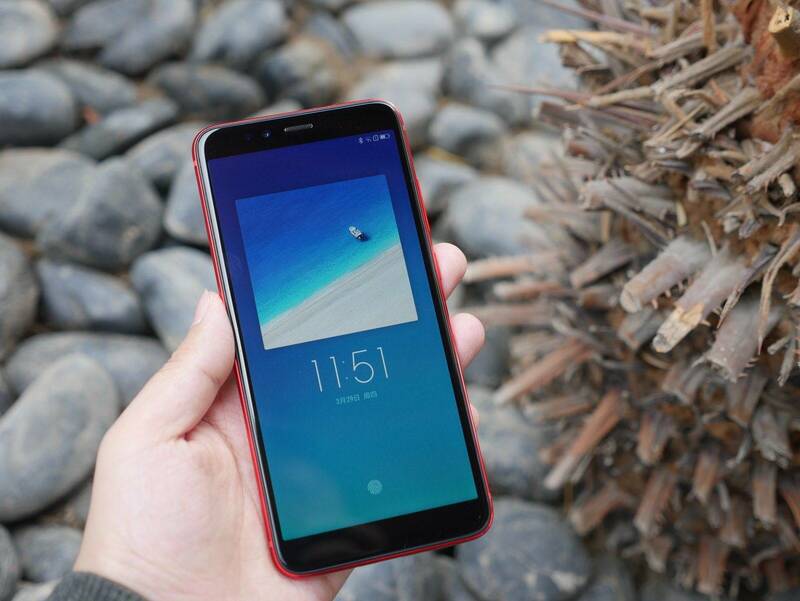 Meizu M6 note can be an alternative deal for you as it comes with a lower price, specifications remaining almost same. We are working on the review of Lenovo S5. 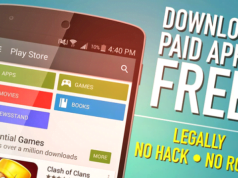 So, Stay and updated with us to read the review.